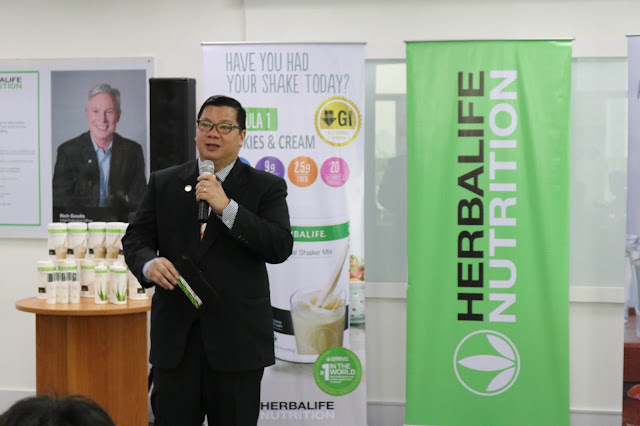 Herbalife Nutrition, a global nutrition company, has recently launched two new exciting additions to its product line-up in the country: a new flavor of Formula 1 Nutritional Shake Mix - Cookies and Cream, and Herbal Aloe Concentrate Mandarin. 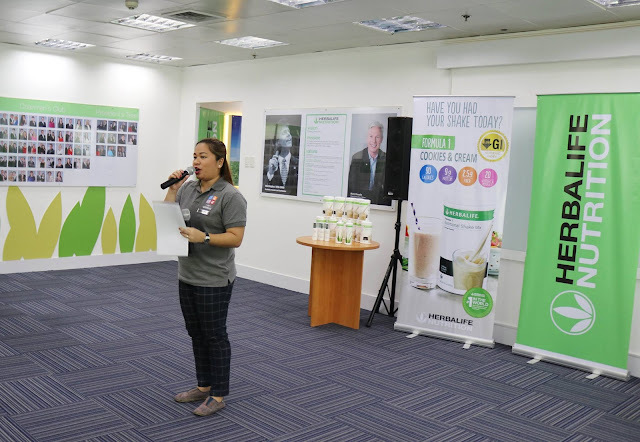 Herbalife Nutrition is a global nutrition company whose purpose is to make the world healthier and happier. The Company has been on a mission for nutrition - changing people's lives with great nutrition products & programs - since 1980. Together with our Herbalife Nutrition independent members, we are committed to providing solutions to the worldwide problems of poor nutrition and obesity, an aging population, skyrocketing public healthcare costs and a rise in entrepreneurs of all ages. We offer high-quality, science-backed products, most of which are produced in Company-operated facilities, one-on-one coaching with an Herbalife Nutrition independent member, and a supportive community approach that inspires customers to embrace a healthier, more active lifestyle.